New favourite project alert. 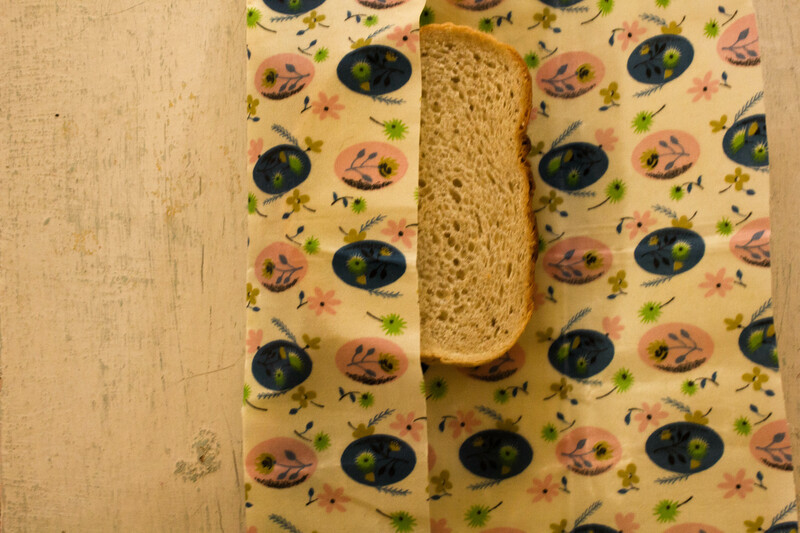 These beeswax sandwich wraps are dead easy to make AND replace my most hated nemesis – plastic (wrap and sandwich bags). AND they help me put my vintage fabric scrap collection to good use. If you were to buy these, they might be made of organic cotton/hemp – mine are cotton (I think). 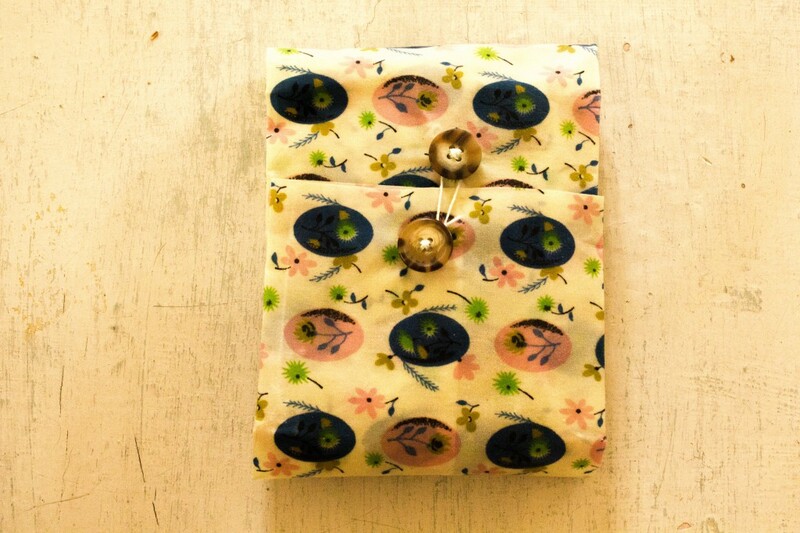 If you decide to make your own, all you need really is cotton fabric, beeswax and an oven. All of which I happen to have – on hand. I learned how here. Shout out to Gordon, who drew my attention to this, and clearly, gets me. 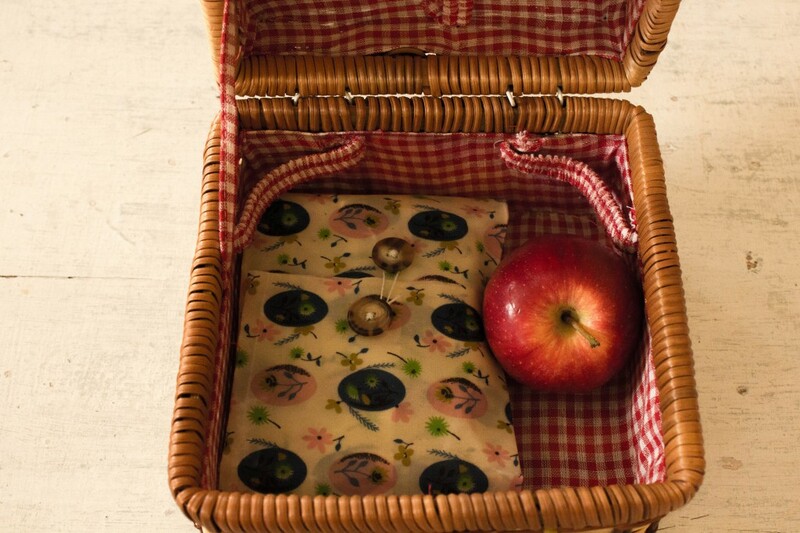 I go back to work very shortly, so I’ll be using these to pack my lunch on the daily. SO cute.